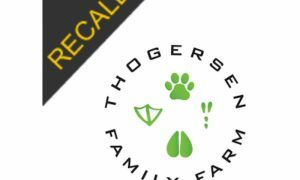 The Hare Today-Gone Tomorrow alert is a caution from the FDA only. 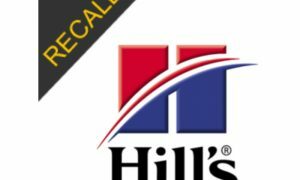 No official recall has been issued. 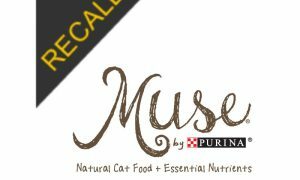 The caution is only for one lot of their Ground Chicken/Bones/Organs, lot number 12.042018, after the product tested positive for Salmonella and Listeria monocytogenes (L. mono). This product is identified as “Ground Chicken” on the product labeling and as “Ground Chicken/Bones/Organs” on the company’s website. There are no UPC’s available for this product. No picture was provided with the alert. The picture below is from the website for this product. See additional details below. 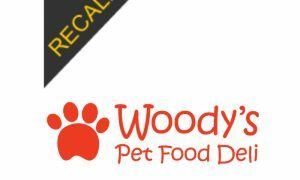 If this caution is updated to a recall, we will at that time add it to the Safe Pet Treats app. Available on iTunes and Google Play.